Ocean City Masonic Lodge No. 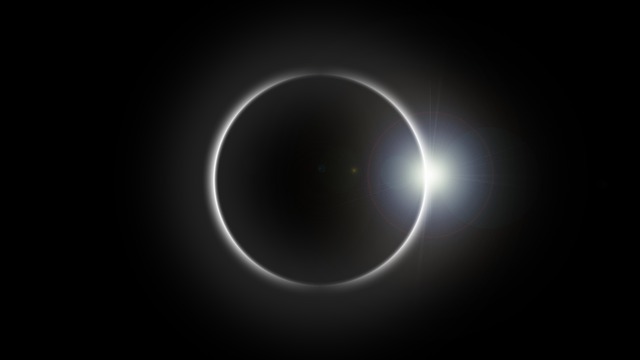 171 is holding a Solar Eclipse Weekend pancake breakfast Saturday August 19th 8am to 11am. Cost is Adults $8, Children under 12 $6. All are welcome. Proceeds benefit the Ocean City Lodge Building Renovation Fund.